Online gaming/gambling merchant accounts offer a wide range of opportunities for merchants that range from large sales volumes to huge profits; however this makes an online gambling or gaming a very lucrative business. With increasing sales and growing volumes of profits, the business begins to face problems of chargebacks, fraud etc., which has dented the fate of acquirers and financial institutions, who have labeled online gambling or gaming as a high risk business. 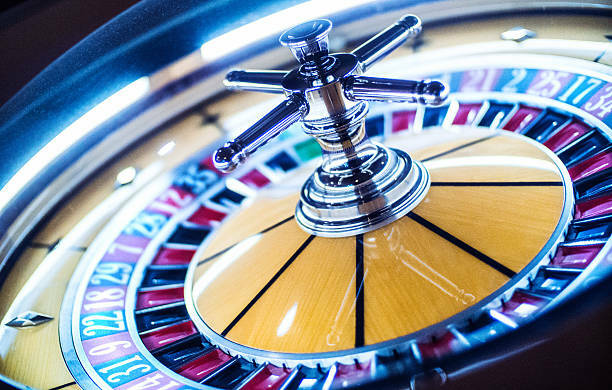 Being categorized as a high risk business, finding a payment processor for gambling or gaming merchants becomes almost impossible. The online gaming & gambling merchant account owners find it impossible to get accepted for merchant accounts by acquiring banks and other credit card processors because there is a very high financial risk involved. Here are some types of business that will be categorized as a gaming & gambling merchant. So, if you are an online gambling or gaming merchant looking for a secure and cost effective credit card processing solution for your business, then TPS can help. TPS has been in the business of providing licensed gambling or gaming merchants with secure merchant account services at the most affordable price for many years. With the accumulated experience, we assure our clients receive the best possible merchant account in the least possible time. We directly get our clients in touch with our friendly and real merchant account experts/managers, who are familiar with all the ins and outs of online credit card processing and online gaming & gambling merchant accounts. 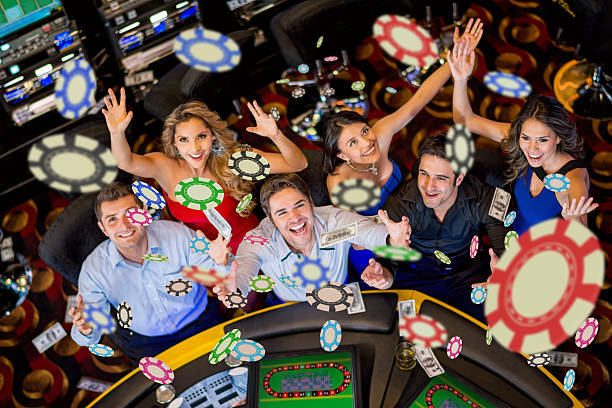 We at TPS understand the significance of your gambling or gaming business and understand the risks involved in it; therefore we offer all online gaming/gambling merchants with secure and easy processing solutions which makes it really simple to accept online electronic payments from credit cards and other such instruments. Applying for a gaming & gambling merchant account with TPS is as easy as it can get. Simply click the apply button and show interest, we will then start the free process. Our expert merchant account manager will assist and guide you through all the process and help setup your account from the moment you apply for a merchant account with us.